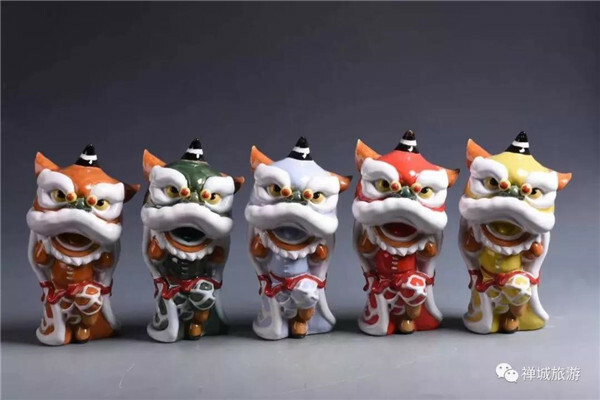 100 ceramic lions dance gathered for the first time, including the ancient lions of the late Qing Dynasty and the early Republic of China, as well as the lion pottery of the early Shiwan masters, and “Fei Fei”, the original lion dance pottery, known as 2018 Foshan Golden Rooster and Hundred Flowers Festival mascot. 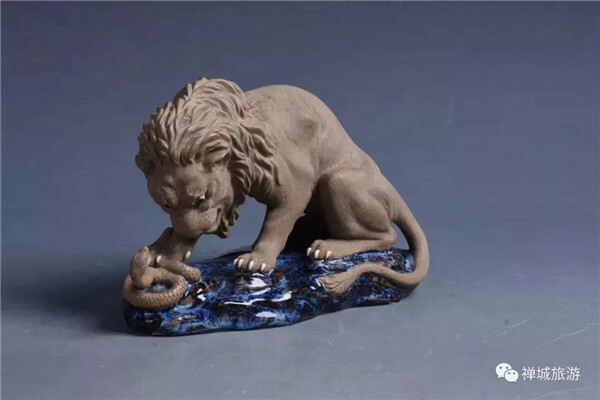 Recently, 2019 Foshan Lions Ceramics Exhibition in Spring was held at the Dongfang Impression Art Museum in Chancheng, attracting many tourists. 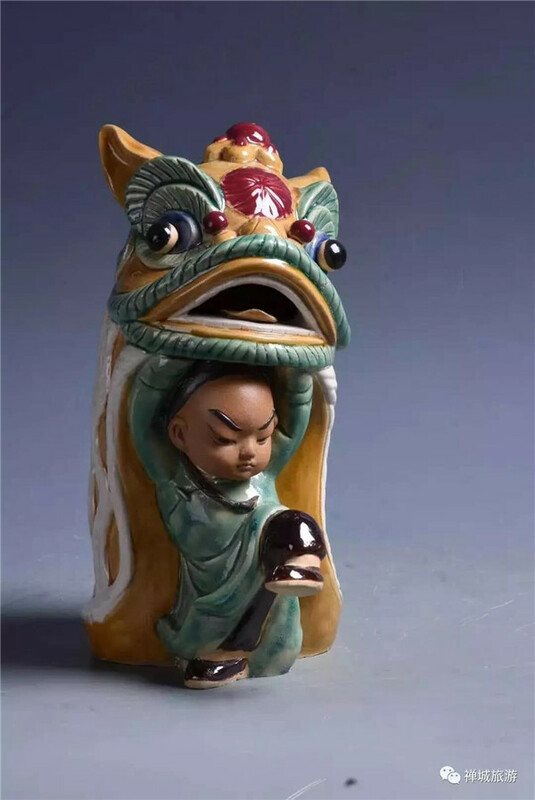 The Foshan Lion Dance Ceramic Art Exhibition is divided into two parts, covering Spring Exhibition and Autumn Exhibition. The Spring Exhibition opens from March 10th to April 8th. The Autumn Exhibition will be held during the Foshan Ceramic Design Week. 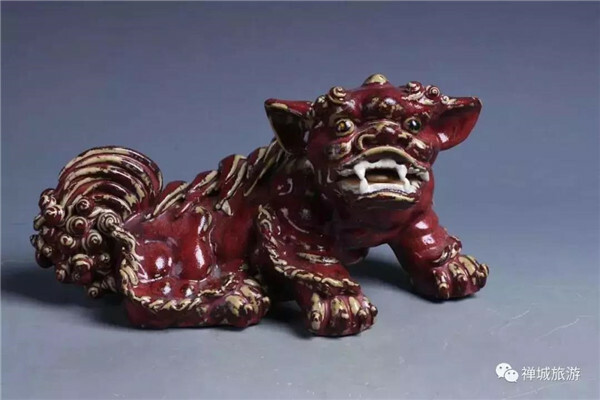 The Spring Exhibition aims to promote the development of Foshan lion pottery and plastic sculpture through the national intangible cultural heritage and Lingnan art. 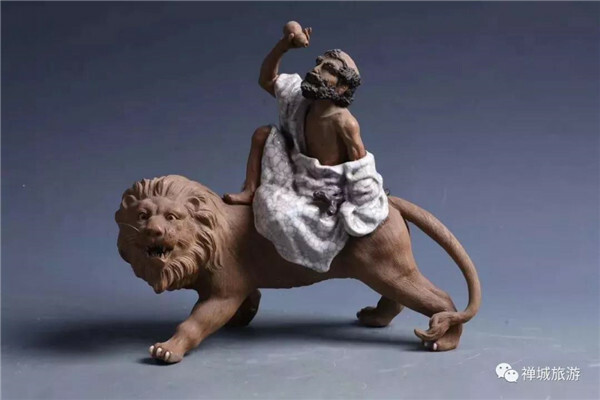 2019 Foshan Lions Ceramics Exhibition in Spring puts 100 pieces of pottery lions from various periods in Foshan on display. 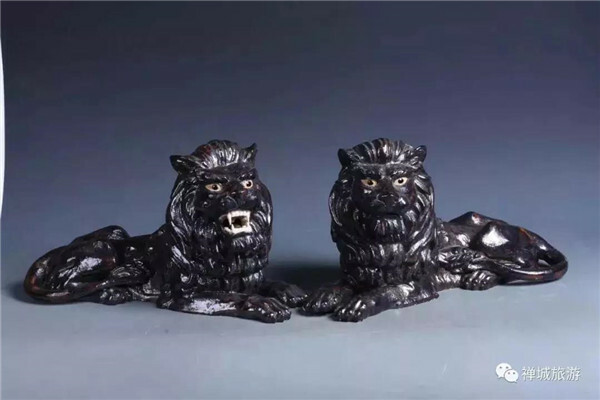 These works include the ancient lions of the late Qing Dynasty and the early Republic of China,the lion pottery of the early Shiwan masters, and the new pottery themed with the contemporary lion-watching. 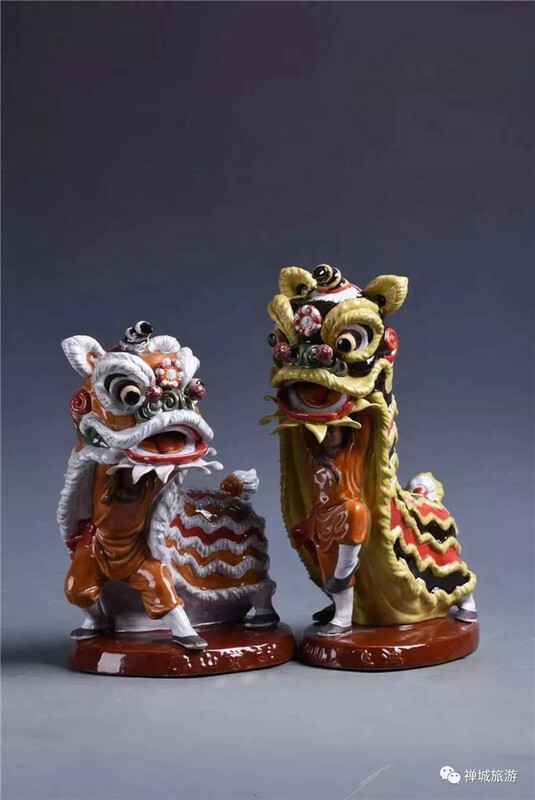 One pair of the pottery "Lucky and longevous Lion" has a history of nearly one hundred years. And despite time brings a great change it still looks good. According to the organizer, this pair of classic works uses three traditional Shiwan colored glaze (green, yellow, red). Among them, green glaze represents longevity; yellow glaze symbolizes success, red glaze represents good luck. The most famous one is “Fei Fei”, 2018 Foshan Golden Rooster and Hundred Flowers Awarding Festival mascot. 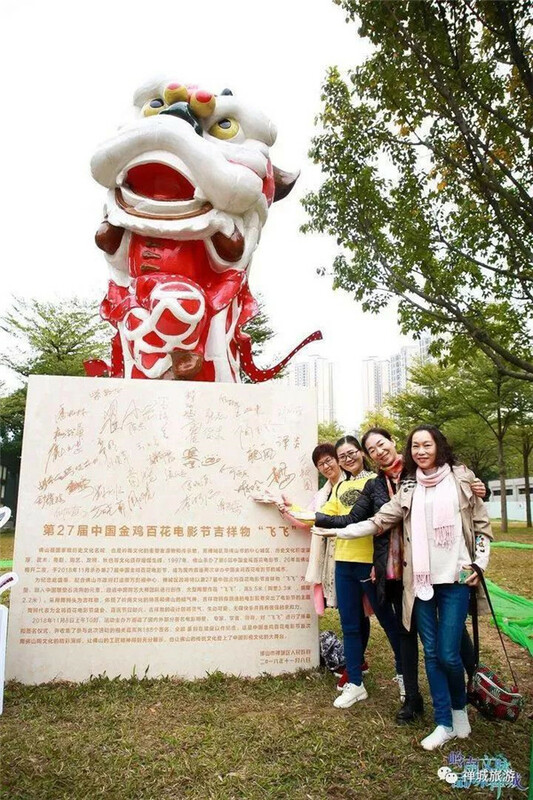 The large version of "Feifei" pottery has been permanently displayed in Foshan Wenhua Park. The medium version will be exhibited in Longshi Park, Liantang Village, Zhangjie Street, Chancheng District. The small version was taken as the gift of Golden Rooster and Hundred Flower Awarding Festival, Lion Dance Competition, and was exhibited in the University of Cambridge, England, becoming popular. 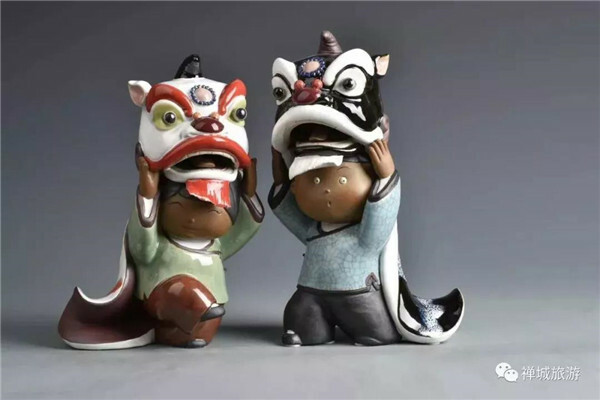 "Feifei" pottery has promoted the lion dance culture and the ceramic culture of Foshan.